Our range of cooking kettles or boiling pans are perfect for foodservice premises who need to cook in bulk. 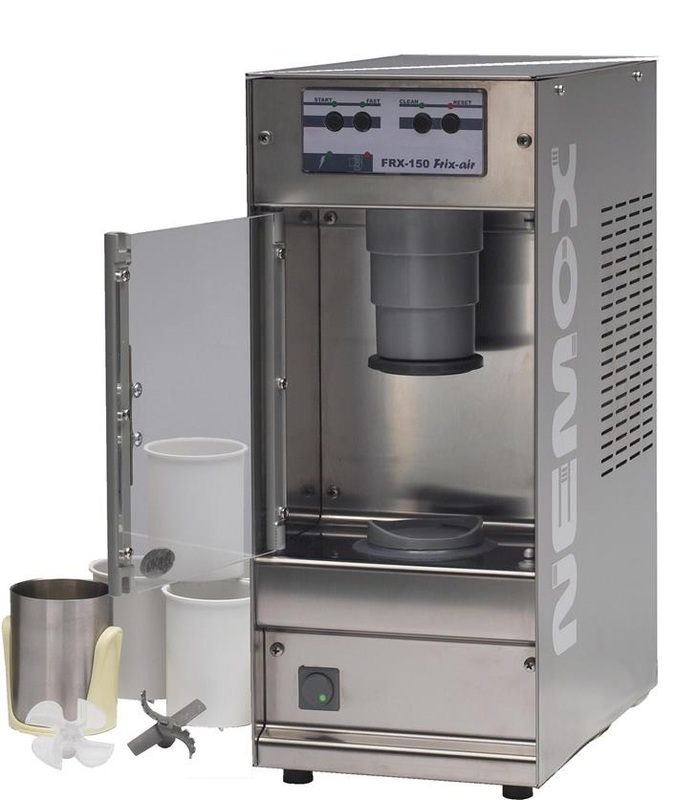 Indirect heat pans use a jacketed system to reduce the possibility of buring the product and are idea for delicate products like sauces and custard. Direct heat pans have the heat source applied directly to the pan. We supply boiling pans in both electric and gas in a variety of sizes to suit individual needs, ideal for schools, hosiptals, cafeterias, restaurants and hotels. Boiling tables or cook tops are basically the same as a cooking range just without the oven below. They are useful for providing additional capacity within the kitchen and have the advantage of providing storage space under for pots and pans. We supply commercial hobs that range from small portable units to heavy duty freestanding models in gas, standard electric and induction providing a solution for every type of kitchen and foodservice premises. A range of chargrills both countertop and freestanding, including electric, gas lavarock and gas radiant models. For over 80 years Charvet had been developing and manufacturing top quality, truly heavy duty prime cooking equipment. We can offer the full range of Charvet's products for your scheme, more details are included within this link. 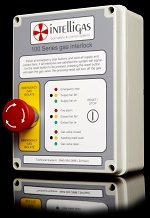 A selection of contact and panini grills from light duty through to heavy duty units. 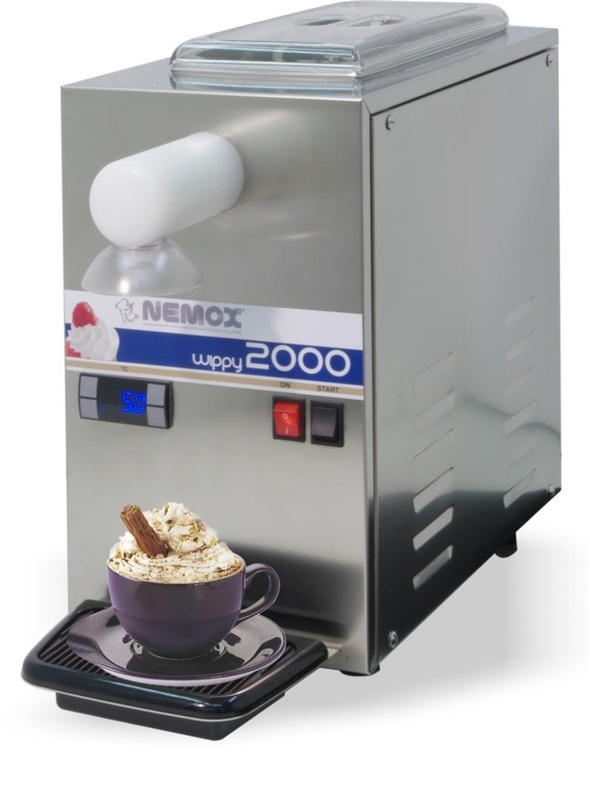 A range of both electric and gas crepe machines, with models suitable for both indoor and outdoor use. 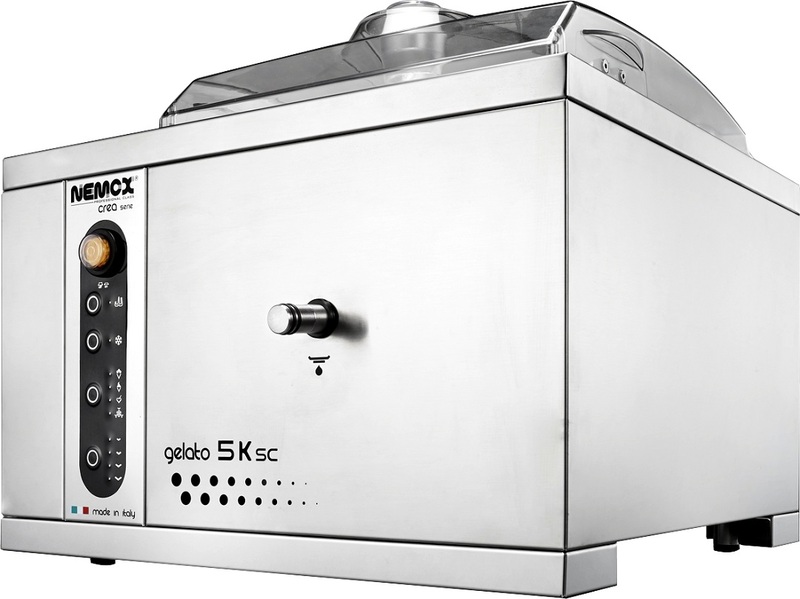 A range of both gas and electric fryers, from light duty countertop to heavy duty freestanding models. A range of light to heavy duty gas and electric griddles with steel, iron or chrome plates. A range of both electric and gas grills, suitable for either wall mounting or with stands from light duty to heavy duty models. A range of commercial microwave ovens to suit every application from Samsung and Sanyo, models range from 1000W light duty to 1900W Super Heavy duty. 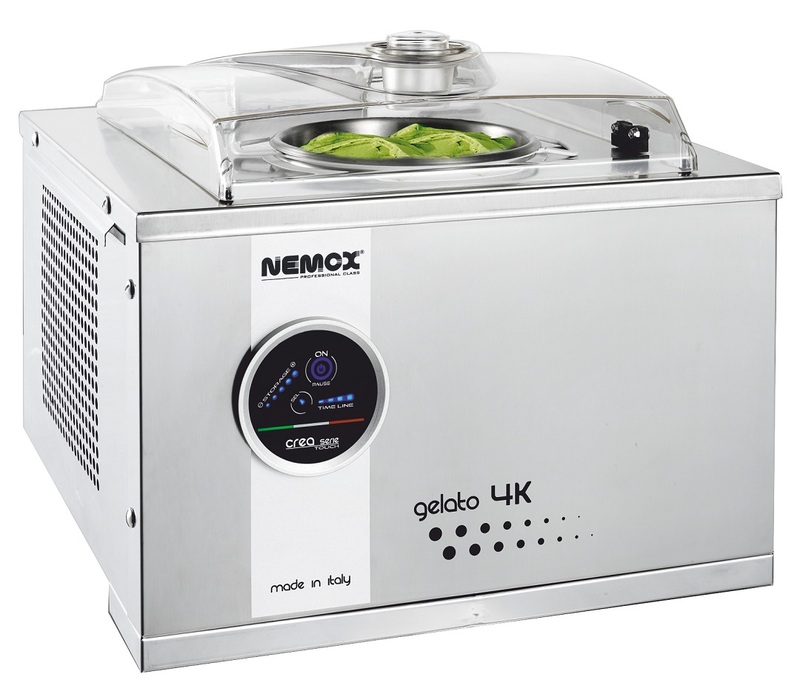 The process of "Sous Vide" cooking from the French "Under vacuum" is a culinary trend that has recently been seized upon by both industrial caterterers and world class chefs.